The Shui Xian cultivar is one of the most-loved and often grown tea bushes for the manufacture of Wuyi Shan yan cha. This cultivar is high in flavor with a pleasing taste and clean finish that leaves the palate refreshed and stimulated. Shui Xian is a wonderful oolong for aging because the clearly defined taste of the cultivar develops nuance and complexity as the flavor components enrich with time. Shui Xian is a stronger tasting oolong than other similar-styled oolongs from this same area, such as Da Hong Pao or Rou Gui, and the inherent flavor of this varietal ages and keeps without becoming either muddy or confusing. This tea comes from a tea garden that has 60-year old Shui Xian tea bush varietal plants exclusively. The age of the bushes adds to the overall flavor goodness of this particular Shui Xian. The tea leaf has developed a nice mineral-taste gained from the soil conditions in the tea garden. 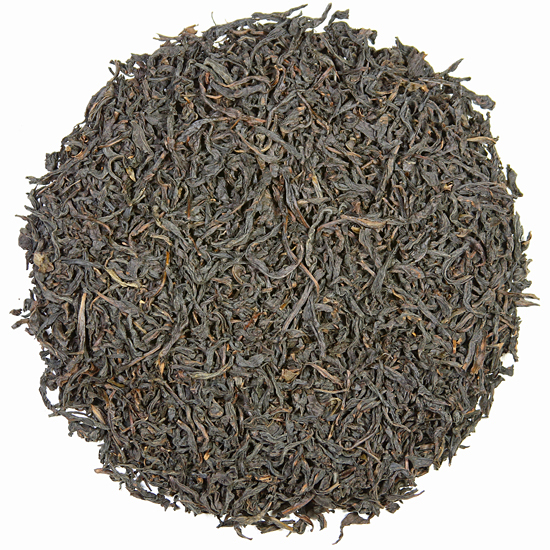 The leaves are thick and full and the tea is very clean and intact from careful handling. 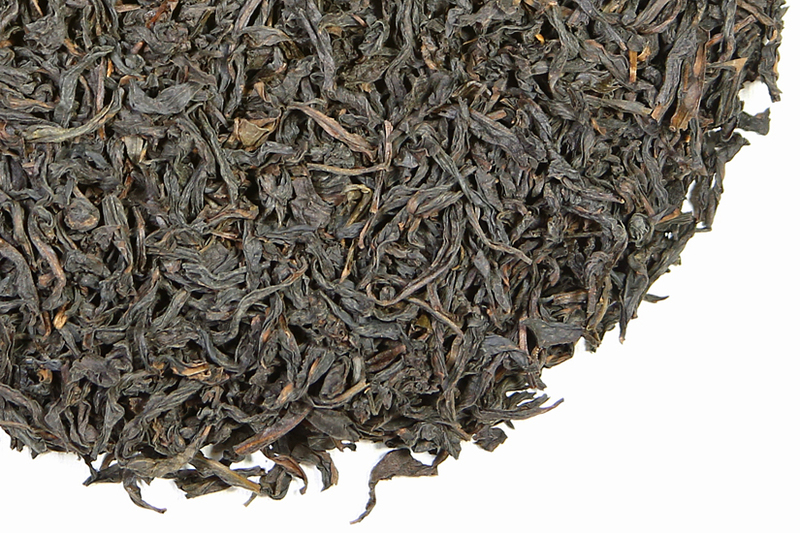 This tea is from the prime oolong-producing region of northern Fujian Province. This tea was fired (slowly dried and finished) in a bamboo basket over a low ember charcoal fire. The process of charcoal firing takes place slowly for several hours over very low heat. In some cases, the tea is fired multiple times to achieve the flavor that the tea maker wants. In addition to drying and finishing the leaf, charcoal firing adds character and flavor to the leaf and stabilizes the leaf increasing mellowness and complexity as the tea ages. Charcoal roasting is one of the trademarks of traditional Wu Yi Shan oolong. This Shui Xian is named Mi Xian which means ‘honey aroma’ The underlying flavor profile of this tea suggests earth and nuts, and there is sweetness present, too, of honey and brown sugar. A medium-oxidation and medium-roasting gives the tea a nicely balanced style that highlights both the taste of the leaf and the charcoal roasting. Shui Xian is delicious any time of year, but is especially satisfying when the weather turns cold and windy.